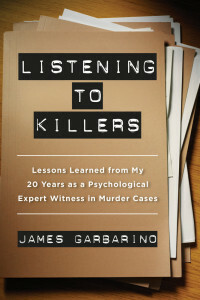 James Garbarino’s Listening to Killers grants readers an inside look into two decades of murder suspects, and his in-depth account, rather than showing these individuals as singular cases, paints a more complicated picture that mental health professionals are keen for the public to recognize. Joshua Eudowe has served in emergency services for over 16 years, having provided psychotherapy to young victims and witnesses of extreme violence and psychoanalytic/behavioral therapy to young adult patients in Connecticut’s State psychiatric hospital Young Adult Services unit. He is completing his doctoral studies in clinical and forensic psychology at the Illinois School of Professional Psychology, with an emphasis in forensics, particularly in mental disorders induced organically or through trauma. He also specializes in the behavioral precursors to violent action. 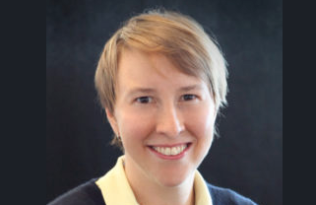 Like Garbarino, Eudowe notes that broader social and cultural issues can create toxic environments and mentalities for children, especially young victims of trauma. Sometimes, this is enough to drive a youth from innocence to violence. See the full text on the eA Risk Management Group’s blog.